Overwhelmed: The Life of a Single Mom begins as a page-turning drama of the author's journey from homeless unwed teen mom to successful executive in Corporate America. Having endured years of domestic violence, sexual molestation, and physical abuse, the author found herself homeless and helpless. Overwhelmed is written with raw, gut-wrenching detail, as it leaves its audience riveted with the ultimate overcomer's story. 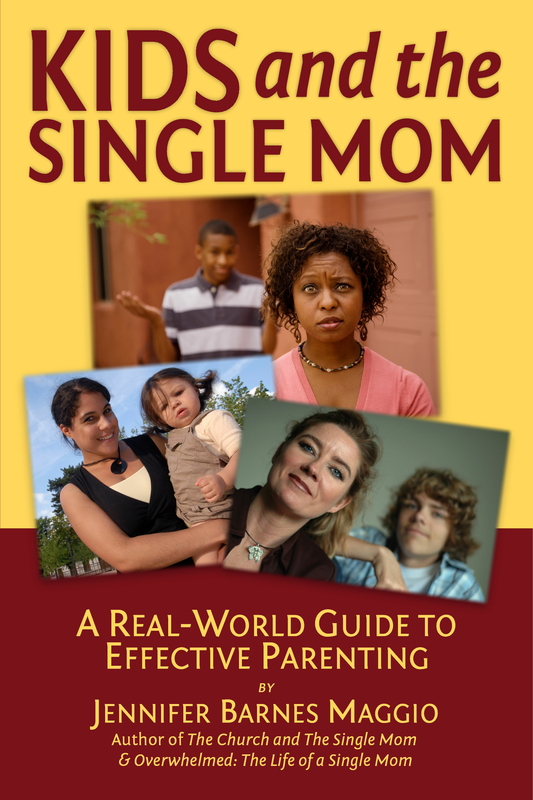 The book leaves the reader inspired and full of hope, while giving the 17 million single moms in the United States practical tips and advice on parenting, finances, emotional stability, and Spiritual growth. 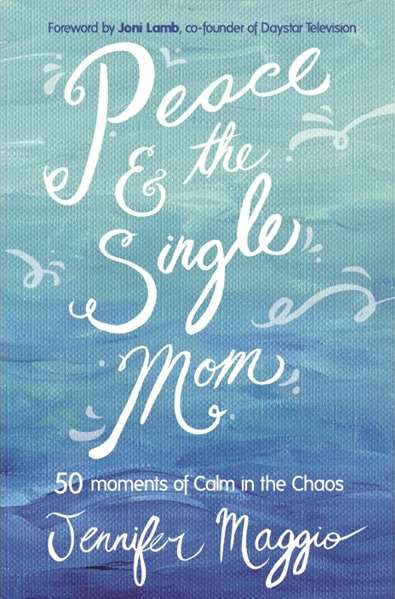 It has been heralded as the "....real, raw version of the single mom's journey" and is a must-read for audiences across the nation. 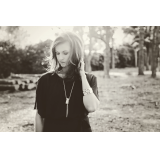 As a homeless, unwed, teen mom, I often wondered if anyone could hear me. Did anyone hear me cry at night? Did anyone understand my struggles? Was the pain on the outside of me as loud as it was on the inside? Would we eat tonight or go hungry, again? Overwhelmed: The Life of a Single Mom was birthed through those very questions. 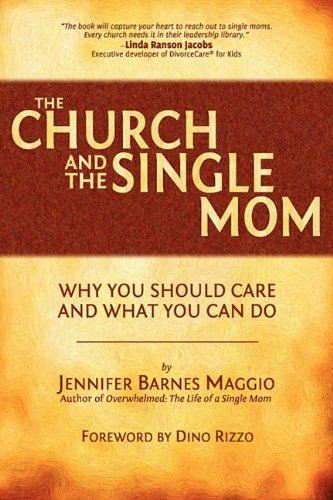 With more than 15 million single moms in the United States, divorce rates sky-rocketing, and more babies born outside of marriage than in, this book is a must-read! Statistics support that children from single parent homes are five times more likely to commit suicide and ten times more likely to drop out of high school. Twenty-four percent of single parent homes live in poverty. They are twice as likely as a two-parent home to have some form of abuse. Single mothers across the country are drowning. Where do they turn for help? Overwhelmed begins as a page-turning drama of the author's journey through years of sexual abuse, domestic violence, homelessness, and teen pregnancy. It is written with raw, gut-wrenching detail that surely pulls as the reader's heart strings, as the author details her struggle with sexual promiscuity, poverty, and emotional and Spiritual brokenness. However, the story doesn't end there. This book is the ultimate, redemptive story of hope, as the author eventually finds financial peace (becoming a successful executive with a large Fortune 500 company) and Spiritual freedom in Christ. Overwhelmed enlightens the single mother in four main areas: parenting alone, finances, emotional stability, and Spiritual growth. It is complete with a 12-part Bible study, ideal for small group settings. Overwhelmed has sold out on Amazon three times since its release just 90 days ago and is selling out in bookstores nationwide. It has been featured on a number of radio programs, as well as newspapers, magazines, and websites, including Power Women, CBN.com, Family Life, At the Center, Inspired Life, and many more. Overwhelmed is a journey through immense struggles and personal doubt, as well as the challenges faced by single moms everywhere. Jennifer's empowering story offers hope and clarity. Jennifer's passion for the single mom is contagious. -Tina Fortune, radio host and founder of Single Parents Assistance, Resoures, and Knowledge, Inc.
Jennifer Maggio is a life transformed. She could have resigned to be another statistic. Overwhelmed offers hope to all those who haven't had everything in their life go perfectly. Overwhelmed should be required reading for young women across our nation.